This product has a uniquely designed handle that ensures a well-balanced grip while filling or pouring. 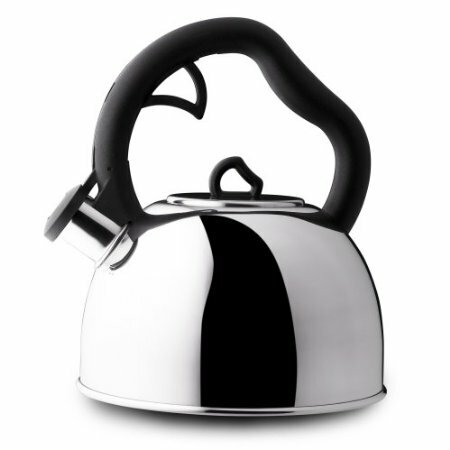 It also has a tight-fitting lid that keeps steam inside for rapid heating. Also, large dainty hands would not have that much of a problem cleaning the kettle because its lid opening is wide enough.